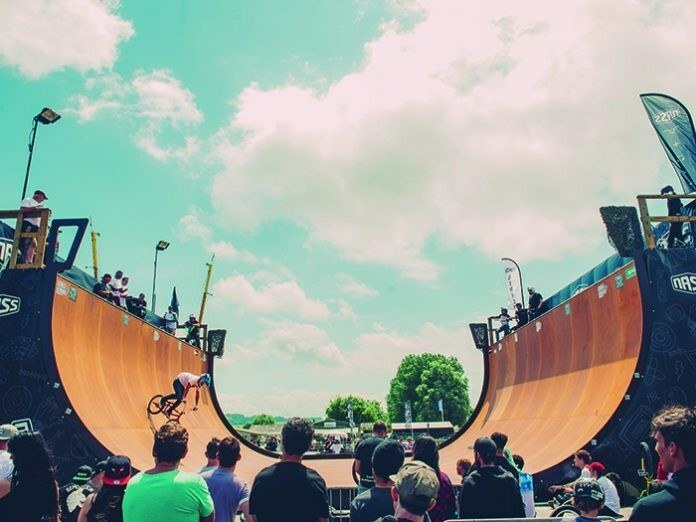 dbnAudile provide both lighting and sound for NASS Festival, a large music and action sports festival near Bristol. 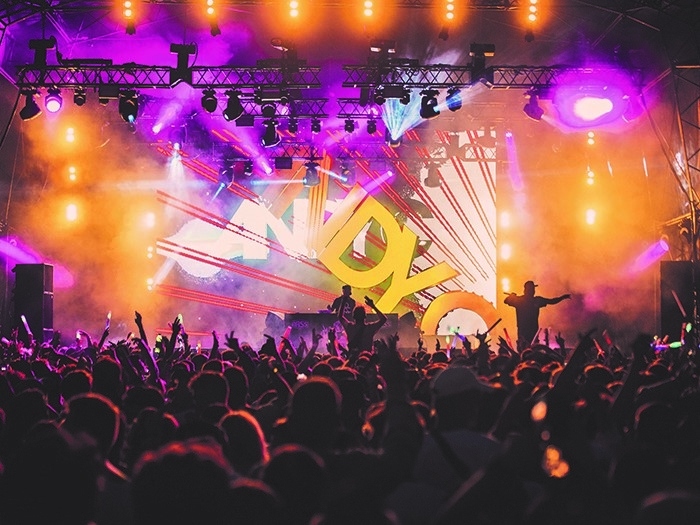 The 2016 headliners included Wilkinson, Jurassic 5, and Stormzy. “dbnAudile supply all of our audio and lighting. I’ve worked with Rob Leach and the dbnAudile team for over 10 years now; they understand our shows and have both great kit and crew. They also produce great quality drawings and renders to bring their designs to life. Importantly, they work hard on-site to get the best possible results for every stage." The main stage was a standard dbnAudile festival package a d&b audiotechnik J-Series PA and FOH control comprised an Avid Profile console and Lake LM44 processors. d&b M4 and C7 wedges were placed on stage and run from a Yamaha PM-5DRH. The lighting comprised various Clay Paky fixtures including Mythos, Sharpys and Stormy CCs. Ashworth also specified Robe 600 and 100 LEDWash Beams, with a Chamsys Magic Q PRO100 desk for control. A substantial rigging and extra lighting package was provided for Knife Party, upping the count of Mythos and Robe 100 LEDBeam fixtures. The Southbank area was in the round. He continued: “We supplied a quad-hang d&b V-Series system controlled by a Midas PRO2 and Precise Audio M15 wedges and P18B subs provided the monitoring. Lighting was rigged on a four-leg slick ground-support system, and comprised Clay Paky AlphaSpot 700 HPEs and Sharpys, Robe 100 LEDBeams, Martin by Harman Atomics and Prolights PixRoll 12’s, controlled by an Avolites Pearl Expert. The Warehouse and the Hanger both featured Funktion One Resolution sound systems, with a wider variety of lighting fixtures including Martin by Harman MAC 700 Profiles and MAC 250 Entours, Clay Paky Alpha Beams, Showtec Active DMX Sunstrips, again controlled by Chamsys and Avolites consoles. The VIP area also featured a Funktion One Resolution sound system, with ChromaQ DB4’s and Studio Due StudioLEDs for lighting. For the sports production elements, which included both commentary and music in the Pro Park, a d&b audiotechnik C7 system was provided. Other small sound and lighting packages were supplied for the numerous other sports areas. dbnAudile’s Rob Leach designed the lighting and headed up the lighting team, with Dan Scantlebury designing audio and crew chiefing the sound team.